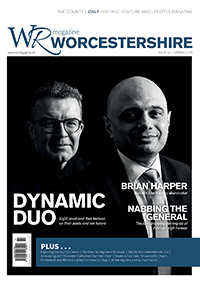 WR magazine is a clearly defined magazine reflecting the particular consumer, leisure, commercial and financial interests of Worcestershire’s high net-worth residents. It is a high quality, high profile platform, precisely targeted at ABC1s. As a supplier of high-end products or services, you want to communicate effectively with this highly discerning group and generate enquiries from relevant prospective customers. You offer quality and professionalism and you’re keen to showcase your services in style. Please fill out the form below or email us in the first instance if you’d like to advertise in the magazine.